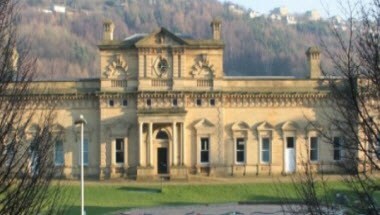 Eureka The Museum For Children is located in Halifax, England. Eureka! has many versatile and unique spaces for you to hire. From corporate away days to celebration parties, there’s a room for you here. 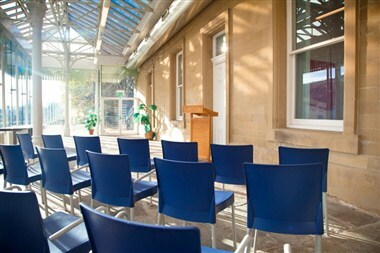 The 1855 Building consist of 4 meeting rooms which can hold up to 40 people for meetings and conferences. 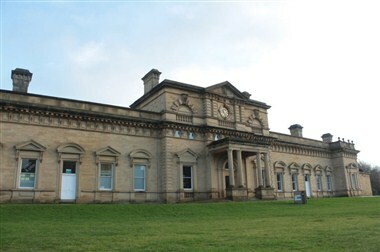 The Museum can hold up to 1500 people for business and social events.